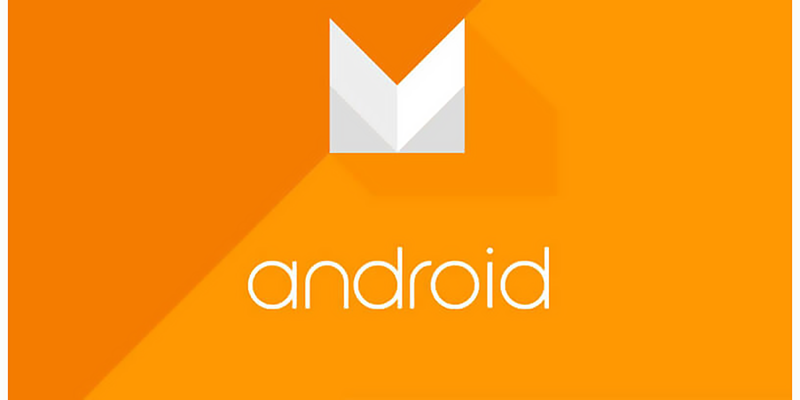 Following the initial release of its new Android M operating system at its I/O developer conference, Google is following up with a new and improved version: Android M Developer Preview 2. What’s new? You can peruse the release notes here, but basically you will see the typical bug fixes and security upgrades as well as some API improvements. These will be much more exciting for developers than geeky civilians who just can’t wait to try out the latest and greatest from the upcoming OS. When it is ready for release, Google has promised some cool new items such as an improved and more granular App Permissions system that will seek permissions only when needed and Android Pay, a built-in mobile payment system similar to Google Wallet but built in at the OS level. In addition, Android users can look forward to Doze, an enhanced power-saving logic for apps that sync while your device is asleep and support for USB Type C.
To obtain the new build now, you need a Nexus 5, Nexus 6, or Nexus 9. If you’re currently running the last Android M release, you can get the new version via the built-in OTA update screen. If not, download the image and install it on your device.